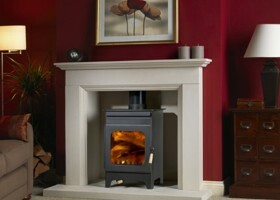 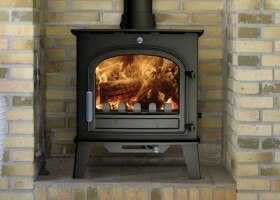 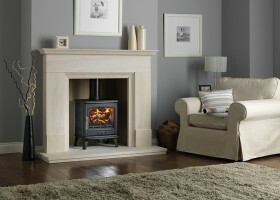 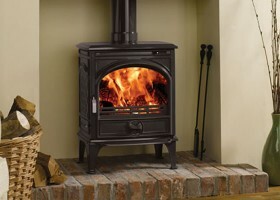 The C-Four is Charnwood’s latest innovation. 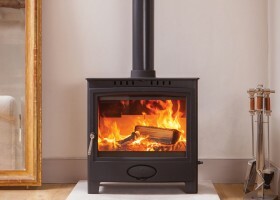 A small traditional wood burning stove featuring one single air control and an integrated outlet for ducting external air. 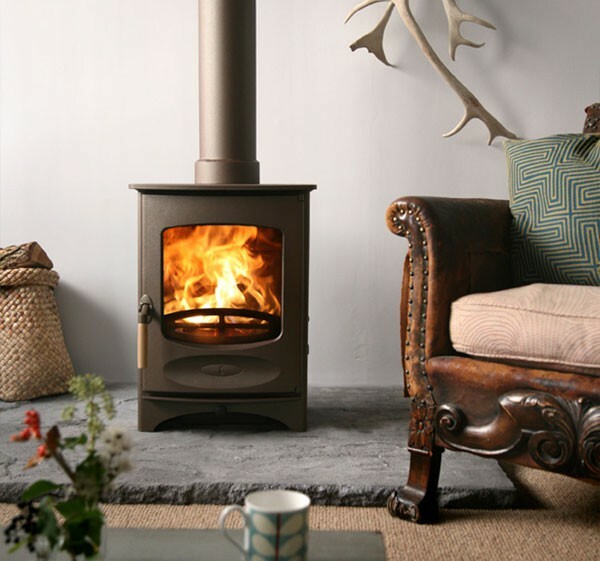 The stove burns exceptionally clean with outstanding efficiency and can be fitted with a drop-in multifuel grate for burning solid fuel. 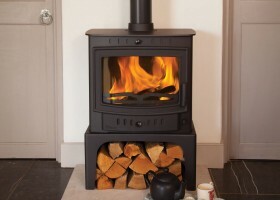 Vertical rear flue adaptor is available, this enables you to position the stove further out into the room away from the wall. 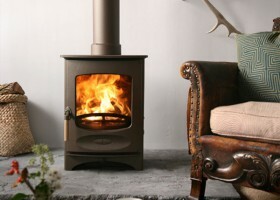 Black, Blue, Brown, Green, Gun Metal, Pewter, Almond and Bronze.